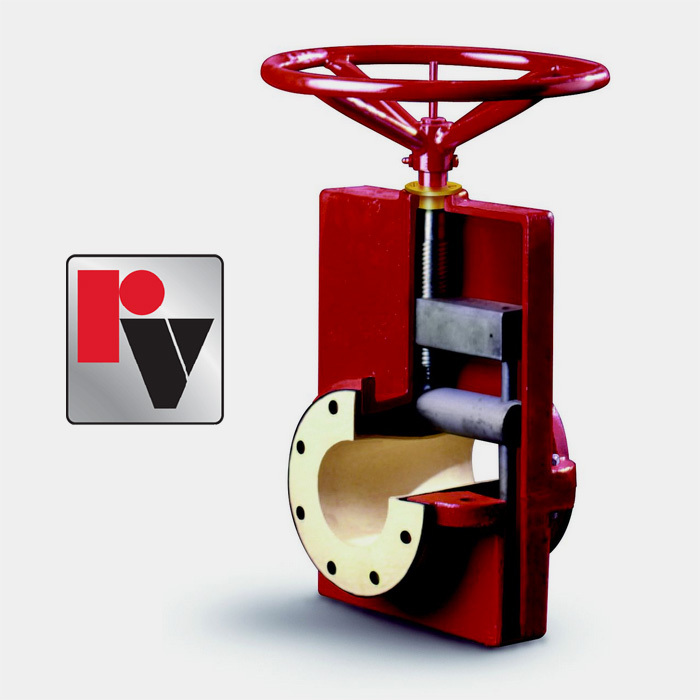 Red Valve Co – Summit Valve and Controls Inc.
Red Valve Company is the world’s largest manufacturer of pinch valves and has an international reputation for quality-engineered valves designed for long life in the toughest municipal and industrial applications. 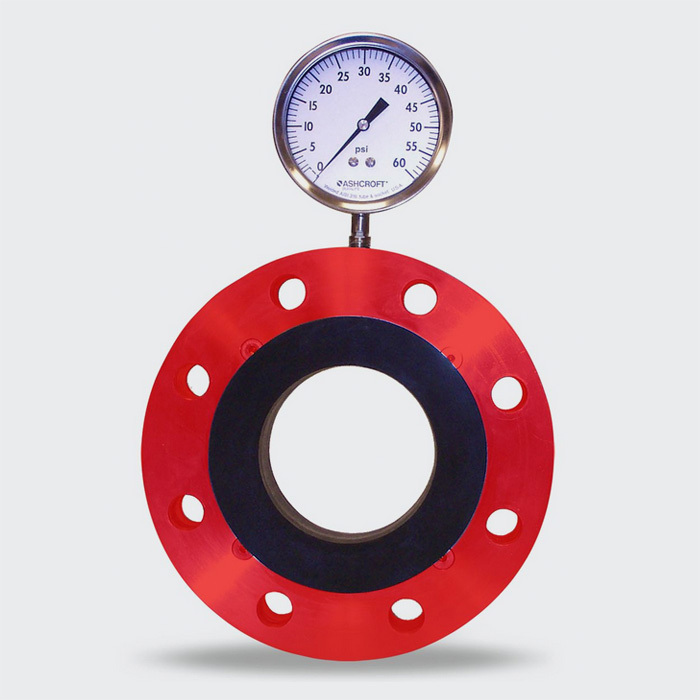 Red Valve’s advanced elastomer technology is engineered into every Red Valve pinch valve, control valve, slurry knife gate valve, pressure sensor, Redflex© Expansion Joint and revolutionary all-rubber Tideflex© Check Valve. We’re dedicated to listening and responding to customer needs with innovative products and services. 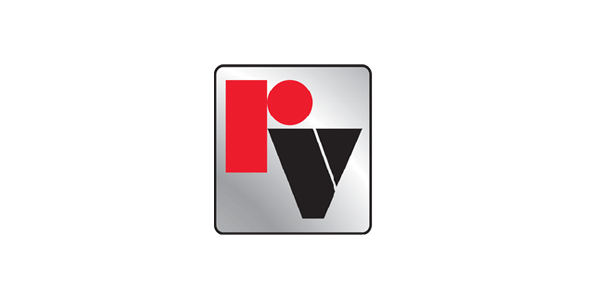 Solving your most demanding flow control applications – this has been the single driving force behind Red Valve since our founding in 1953. 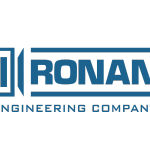 Today we remain dedicated to responding to your needs with valve products and engineering services that set the standard for the world’s toughest applications. 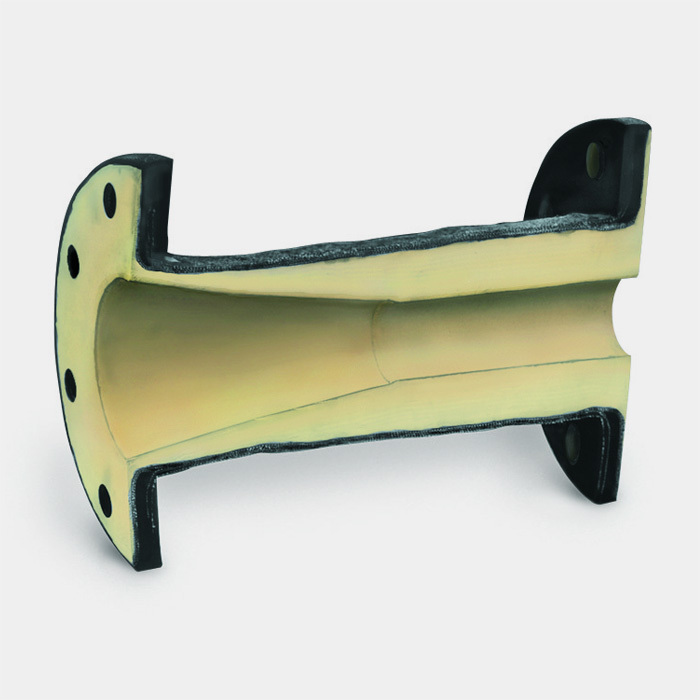 Our initial order was for the world’s first coal slurry pipeline, where we created the only available valve capable of reliable slurry control. 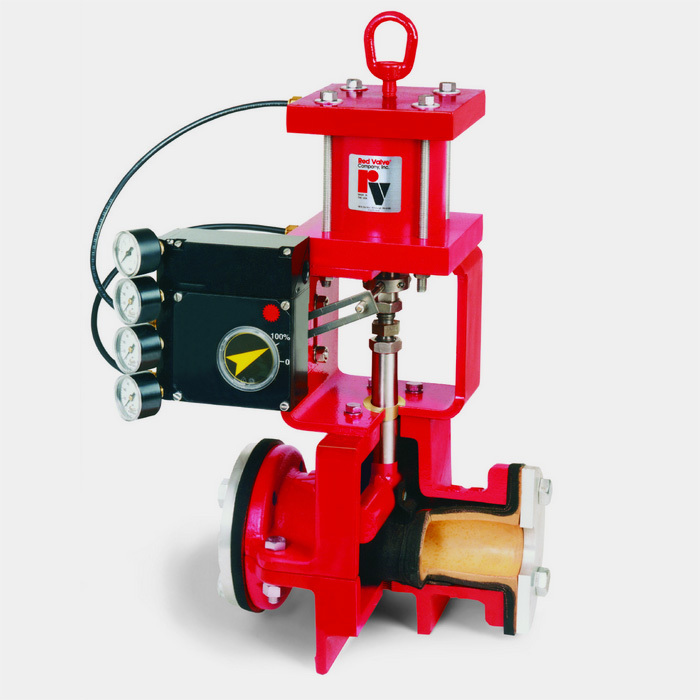 Red Valve currently holds 19 patents on various valve designs and configurations.